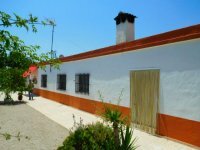 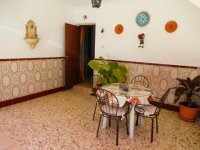 For sale this lovely finca, set in the countryside on the outskirts of Crevillente. 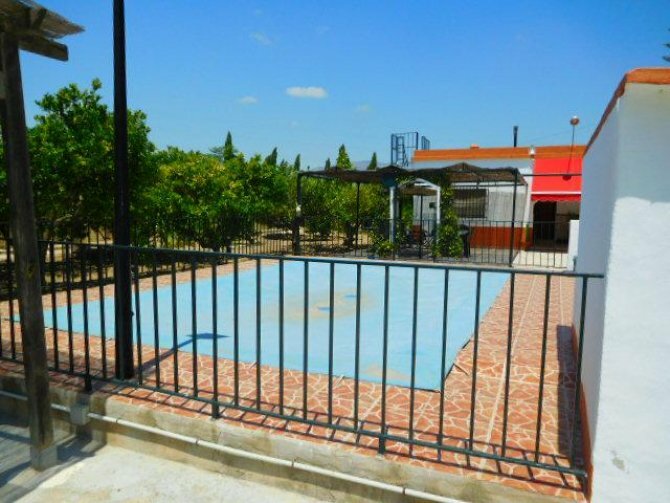 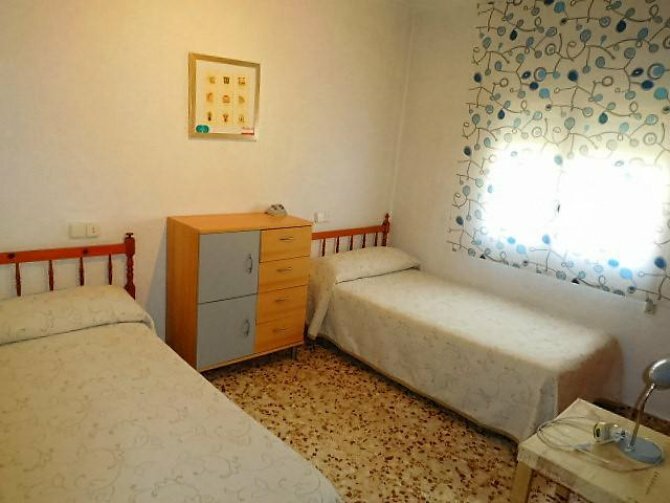 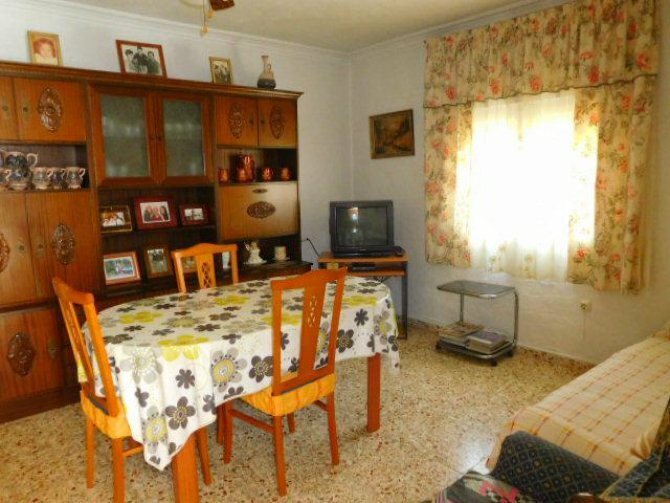 With easy access to E15/A7 motorway, and with the City of Elche less than 10 minutes away. 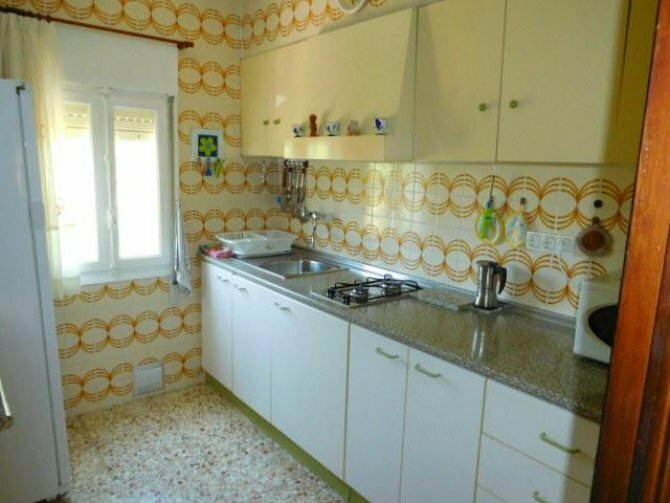 House is aprox. 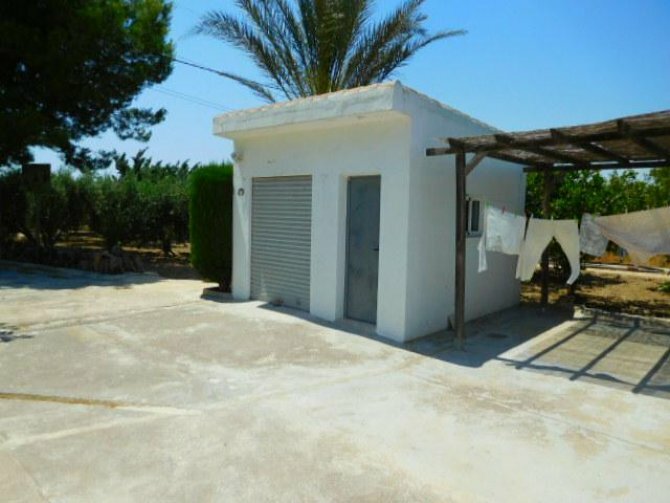 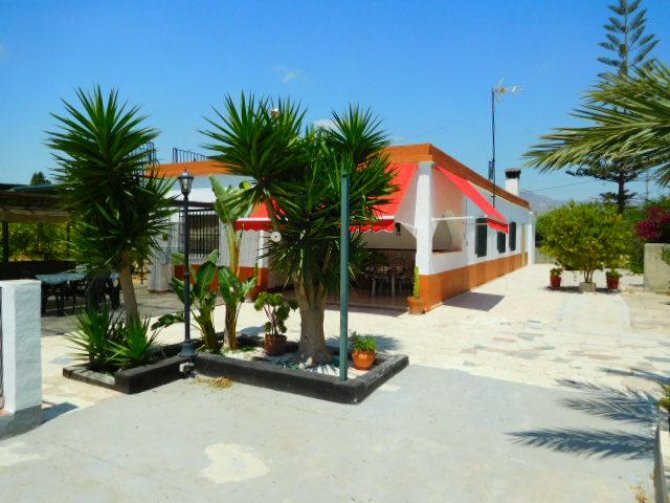 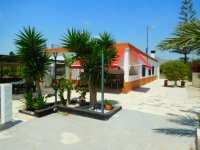 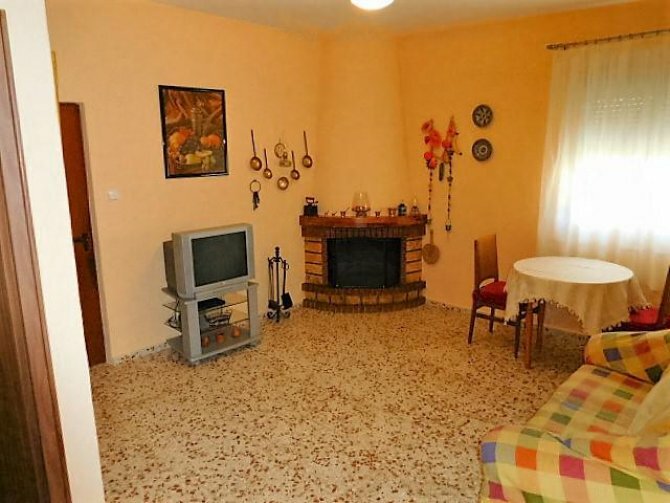 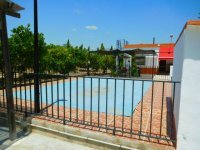 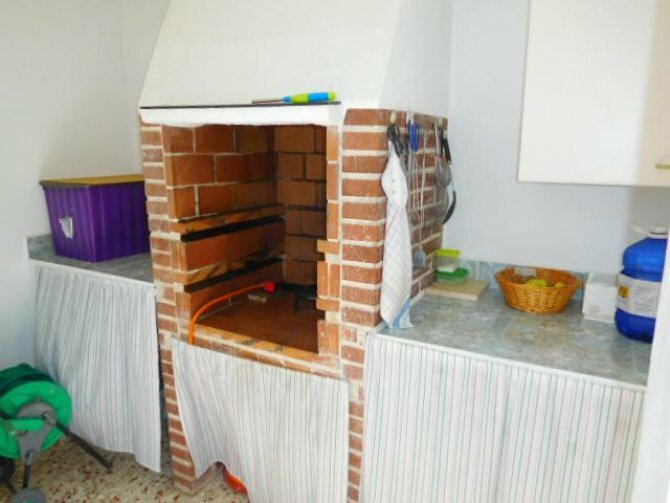 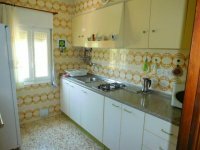 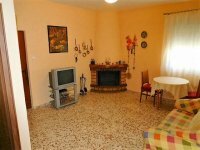 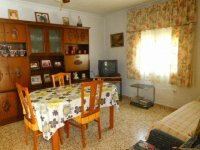 140Sq M on a plot of 4000Sq M. It has a large garage and a store that can be converted. 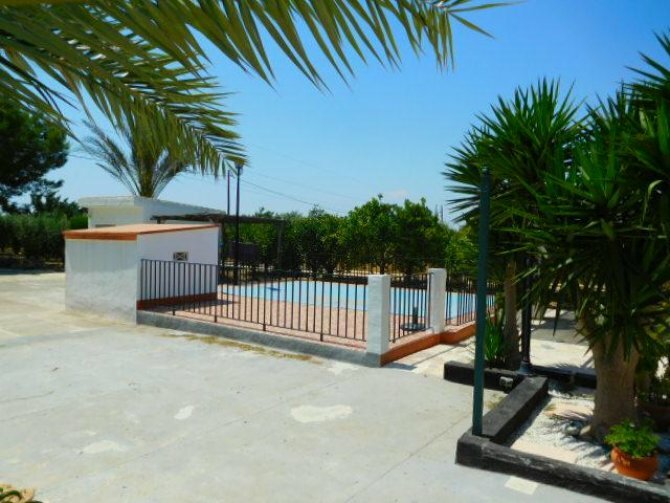 Large private swimming pool set in established gardens with fruit and olive trees. Also a BBQ and a roof terrace with great views. 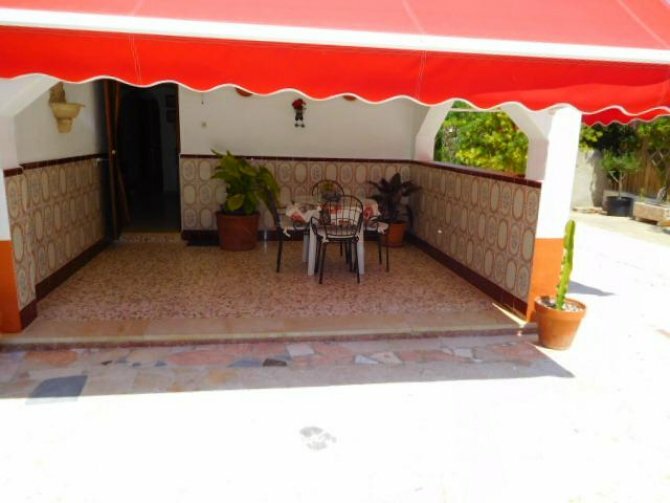 The house is being sold furnished and has air conditioning. 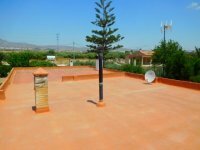 If you would like to view this house please contact us as soon as possible. 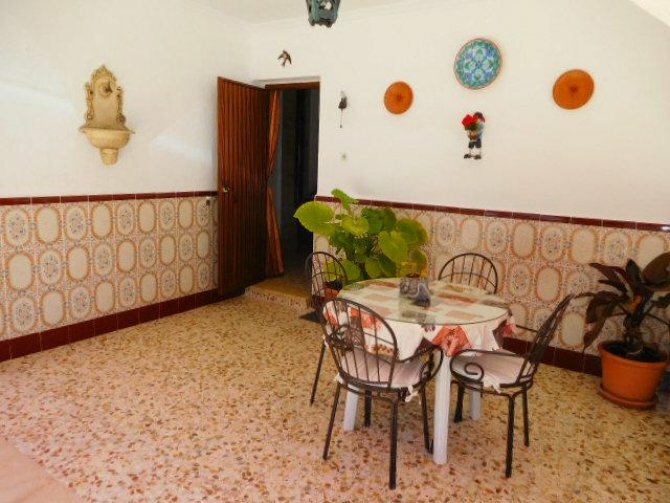 A town and municipality in the Alicante province of Spain, Crevillente is well known for the production of carpets and esparto grass mats, the town has a population of around 26,000 (2003) and a municipal area of 103.30 square kilometres. 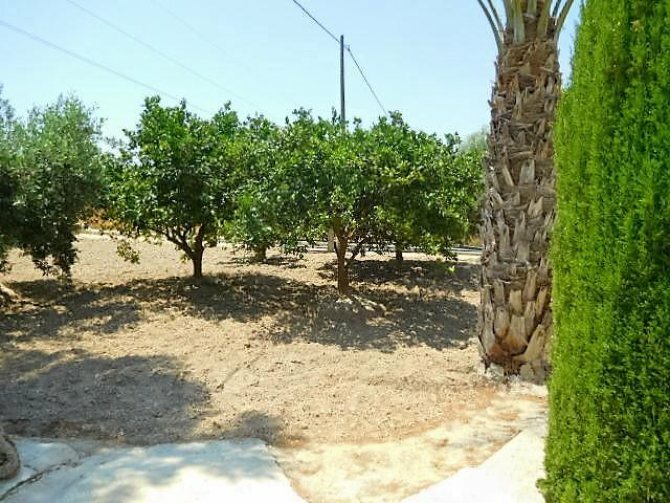 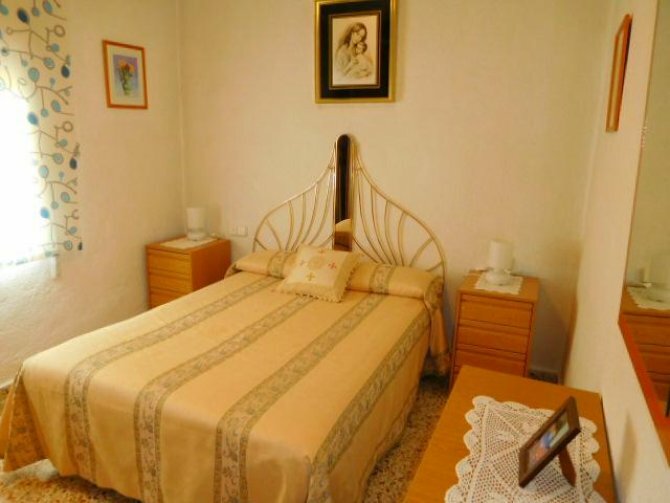 Located to the west of Elche (the city of palms), Crevillente is sandwiched between the El Hondo Nature Reserve and the Sierra de Crevillente mountains.